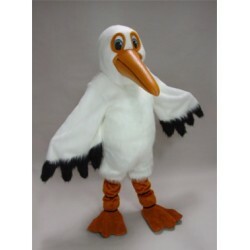 All of our 42155-U Pelican mascot costumes are made in the USA and with the highest quality materials available. 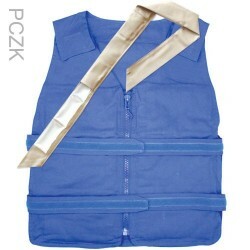 We are so sure you'll be pleased with your costume we not only guarantee the 42155-U Pelican mascot costume against defects in workmanship, but we also guarantee the lowest price. 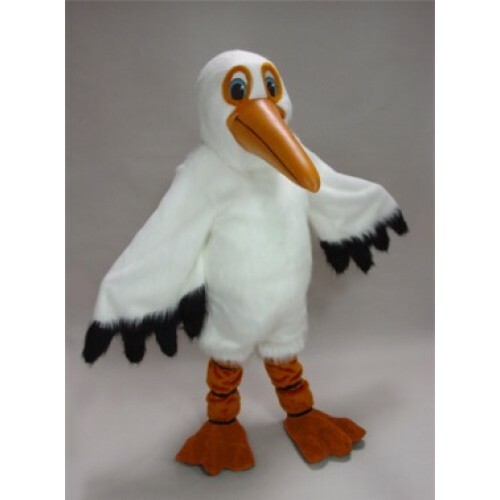 Pelican Mascot Costume 42155-U mascot costume is part of our Polyfoam line. 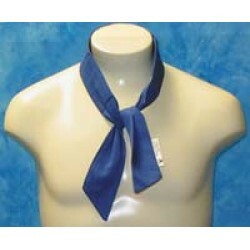 The head is constructed out of molded foam and latex for superior detail and durability. 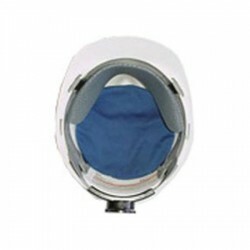 The head is constructed with a screened vision panel, comfort ventilation panels, and a built-in cooling fan. 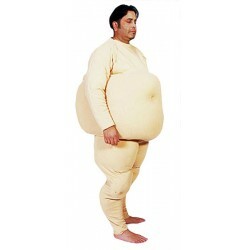 Our costumes are designed as one-size-fits-most, for adults ranging from 5'4" (162 cm) to 6'2" (183 cm) and chest size up to 60" (152 cm). All Mascots come complete with Head, Body, Mitts or Hands, and Feet or Spats (with a few rare exceptions).